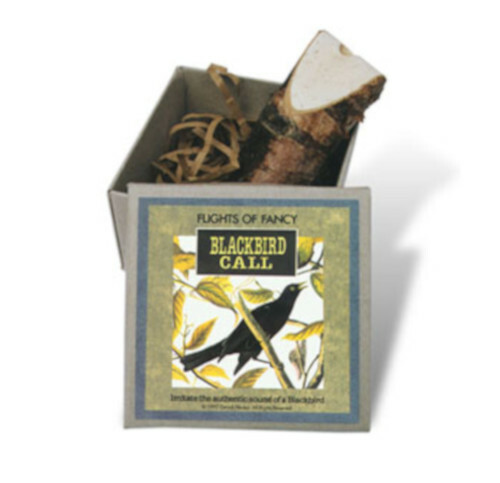 When you're out exploring nature either by enjoying peaceful birdwatching or taking part in early morning hunting activities, don’t waste precious time waiting for birds and wildlife to find you — create a lulling and highly attractive bird sound with a quality bird and game call. 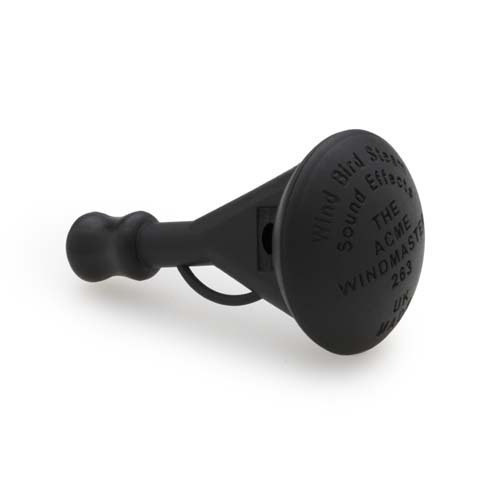 At TheMusicHouse.com, we offer several efficient and useful ACME bird calls to add to your outdoor kit. 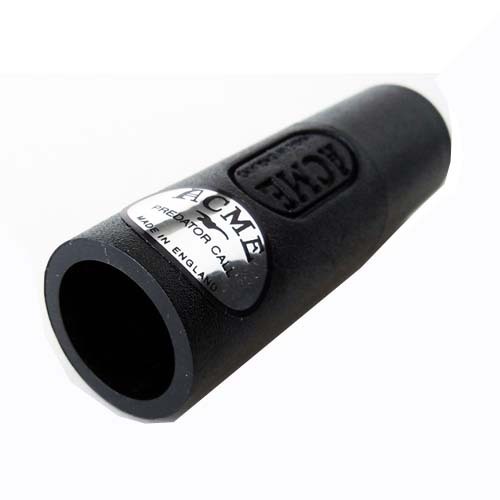 Our unique selection of ACME game and bird calls are essential for any field sports enthusiast to ensure successful endeavors, or as an additional tool for improved safety and distress needs. 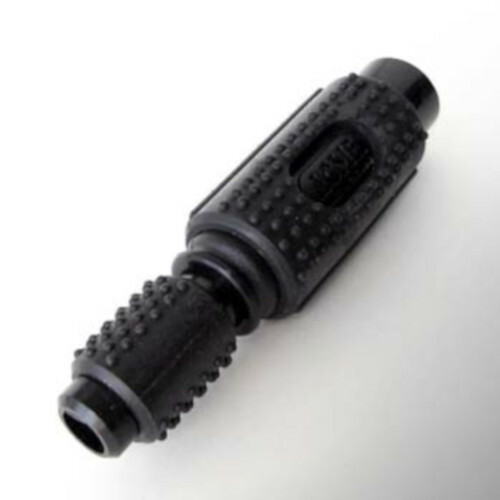 Hunting whistles are an essential instrument for any outdoorsman or woman or avid adventurer. With the ACME bird and game calls available at TheMusicHouse.com, you become part of a diverse, authentic lifestyle where you can control your environment. 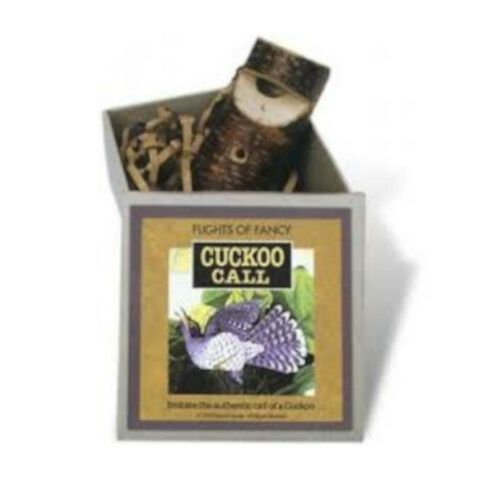 We have a wide selection of different, easy-to-use bird and game calls to suit any need. 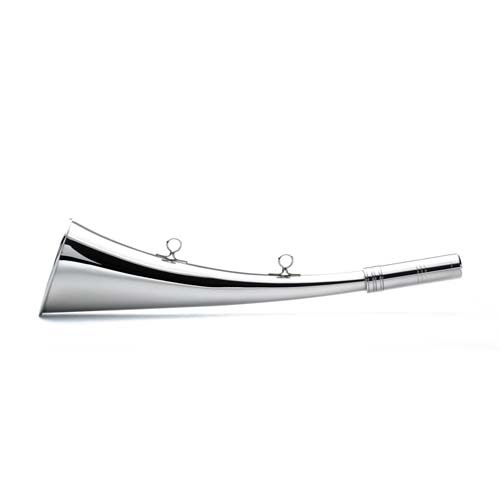 For authentic and lively adventurers, we also stock several attractive, traditional nickel plated brass hunting horns to enliven the pursuit. 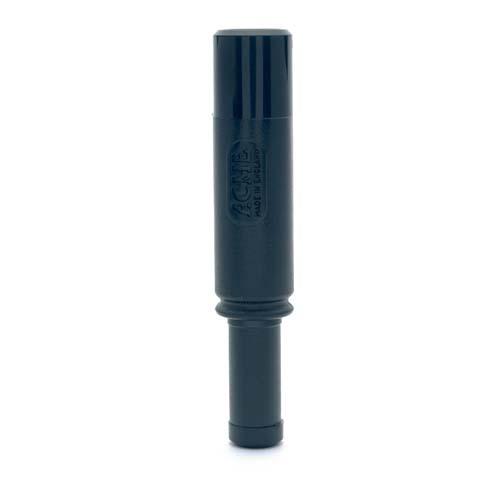 While using ACME’s bird calls ensure you’ll always be lined up for a perfect shot, they also serve as excellent safety tools in your outdoor pack or survival kit. You can easily use these loud, booming calls to signal for help during an emergency even over rugged terrain or during inclement weather conditions. While out in the wilderness, you’ll always have peace of mind you’ll be safe and secure when you have your reliable security whistle and game call on-hand. Not only can you use one of ACME’s bird calls in the wild to mimic gentle bird sounds, but you can also use many of our bird calls for musical pursuits and ensembles. 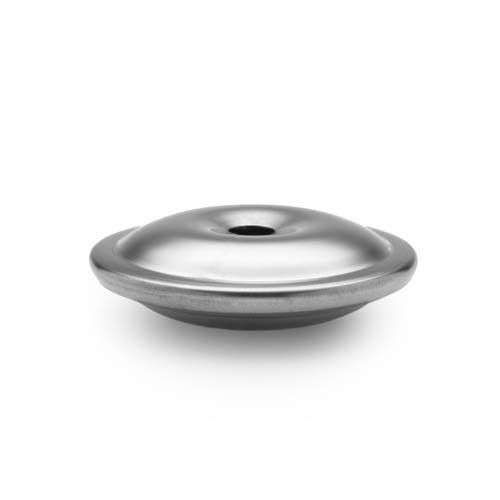 While not a traditional musical instrument, our ACME bird calls act as the perfect accompaniment to liven up your arrangements and add a subtle, unique and organic element to musical groups and orchestras. 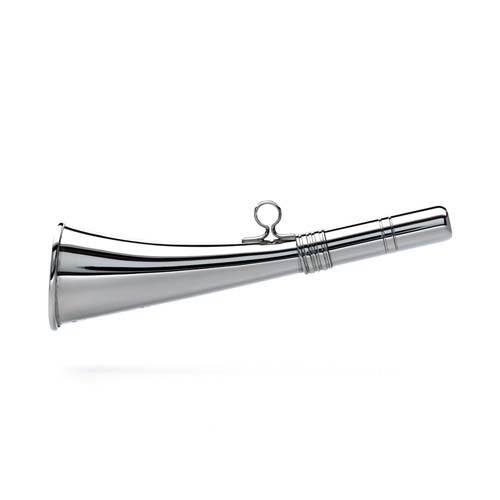 Experience the diverse, layered sounds yourself — add a bit of a bird call to your next piece to see how these sounds can enhance your music. 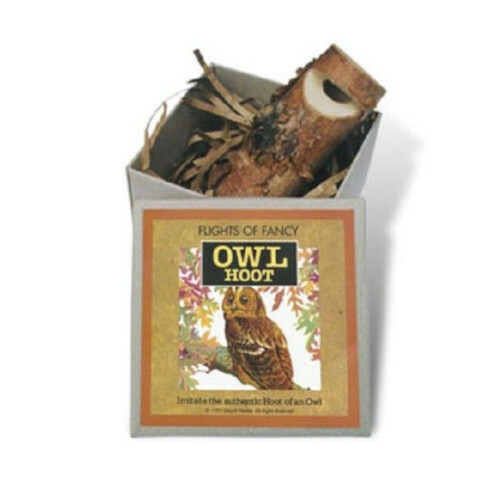 Our ACME bird and game calls are also excellent tools to use for alternative activities like bird watching and photography. By luring out the bird of your choice — like doves, ducks or nightingales — with one of our simple to use ACME bird calls, you can position yourself to get a truly magnificent, action-packed shot. No other photographer will be able to capture the same magnificent image without the assistance of a quality bird call. 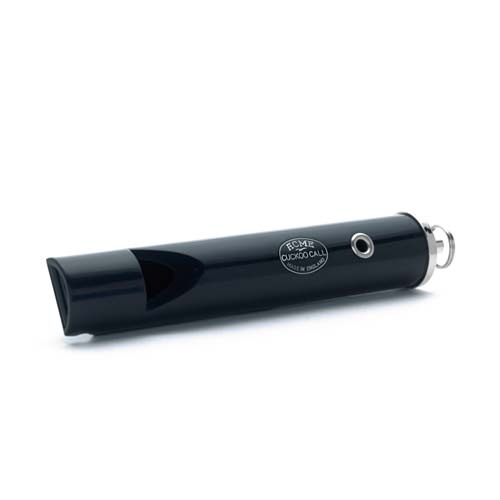 Bring a piece of the wild with you wherever you go with one of TheMusicHouse.com’s high-quality and pleasing bird calls. 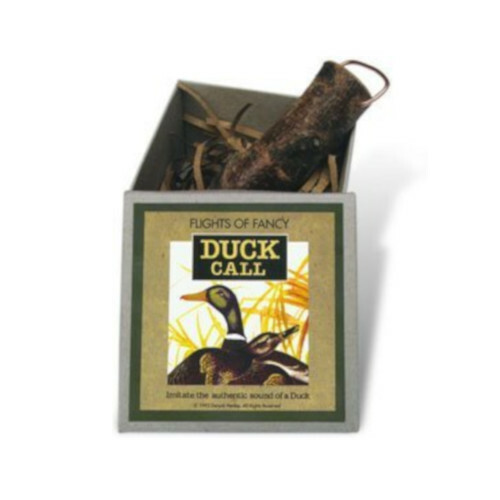 With one of our ACME bird and game calls, you will always be successful in attracting specific wildlife. 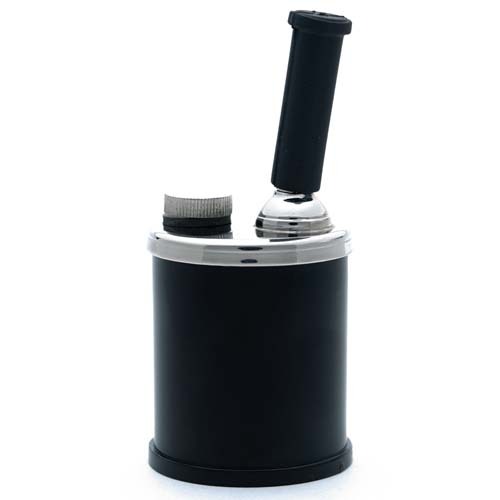 You'll also have additional security and an alternative, innovative new instrument. 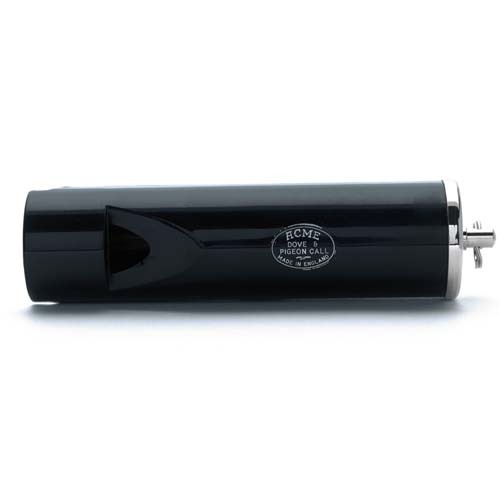 To learn more about our selection of ACME bird calls, contact the experts at TheMusicHouse.com today via email or toll-free at 888-884-2533.